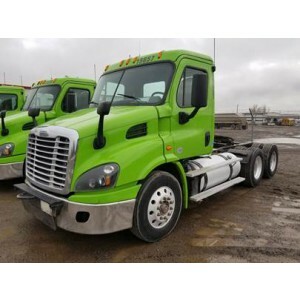 Offering you Freightliner day cab trucks for sale, we are sure: you will love the powerful vehicle. 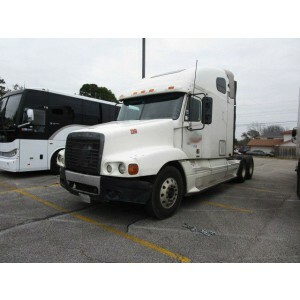 Safe and reliable, this huge truck has a spacious comfortable cabin for a trucker, but it has no sleeping place for him. 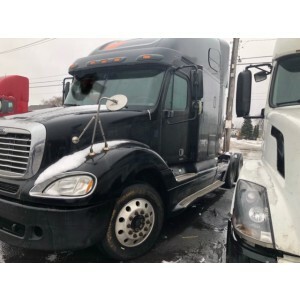 Thus, the truck is not for those truckers who plan spending a comfortable night inside the vehicle. 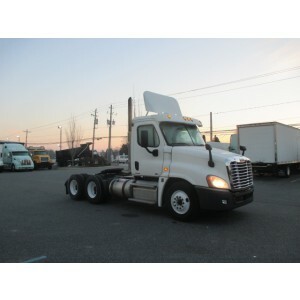 All the vehicles are made by Freightliner LLC, the USA. The engine is manufactured by Mercedes-Benz. The MBE4000 is a 6-cylinder inline engine, powered from 350 to 450 HP and having the weight of 2117 pounds. 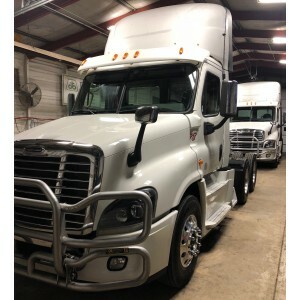 Meanwhile, the engines of this type are rarely used for cab trucks. MBE900 by Mercedes-Benz is offered in a 4- and 6-cylinder version, ranging from 170 to 330 HP. MBE900 engines have the best engine braking and unique self-diagnosis for troubleshooting. 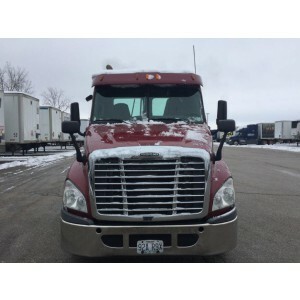 Picking Freightliner models, buyers mostly choose between Columbia, Classic, Coronado and Cascadia. 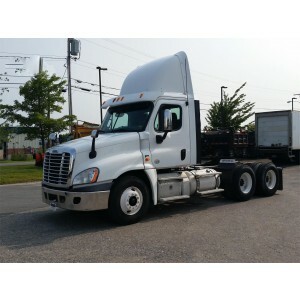 Freightliner Classic trucks are made in American style: they are big and reliable. 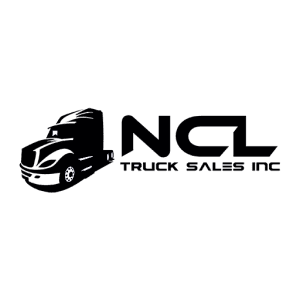 Although the Classic trucks look traditional, they are developed according to cool advanced technologies and save much fuel. Legendary technology of Columbia provides maximum efficiency. 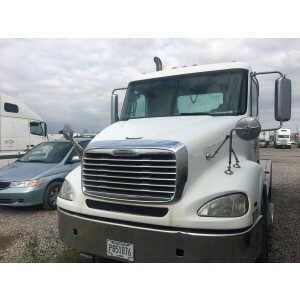 The aerodynamic design of the powerful vehicle reduces air resistance and saves fuel. 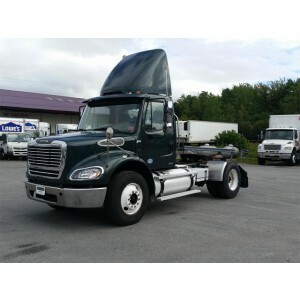 The truck itself has less weight than Classic model, and can carry more heavy stuff. Columbia can haul up to 30 tons of cargo. 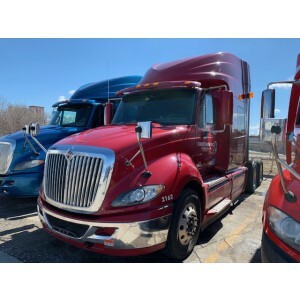 Freightliner Coronado combines performance and style. 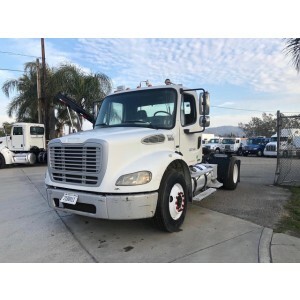 Its large radiator and a long hood allow the installation of Caterpillar C15 and Detroit Diesel series 60 engines up to 625 HP. 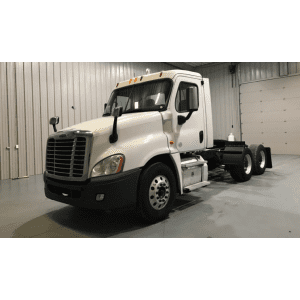 Aluminum cabin reduces the truck’s weight. 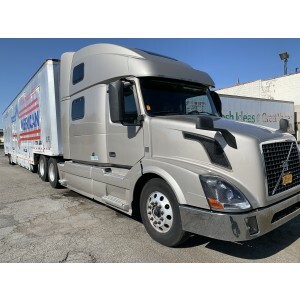 The cabin is luxurious and spacious, designed the way to give the trucker pleasure from driving. 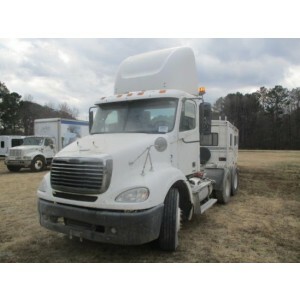 The truck also has a first-class noise insulation system. 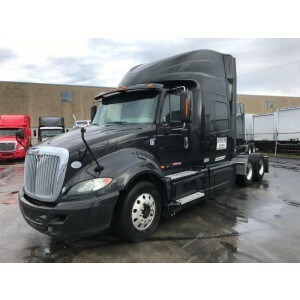 Cascadia is a modern Freightliner truck, designed on a completely new platform. The model is not the most economical one due to the engine of 455 HP, but still the consumption is not critical, because the vehicle has a lightweight cabin with good aerodynamics and monitoring systems that make the engine always work in the optimal mode. 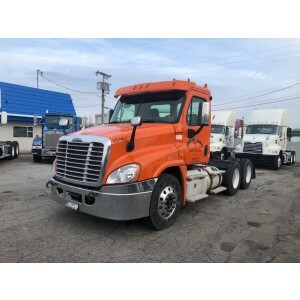 Making your choice between lower prices, more power, fuel economy and contemporary design, you will never make a mistake buying any model of these used Freightliner day cab trucks for sale. 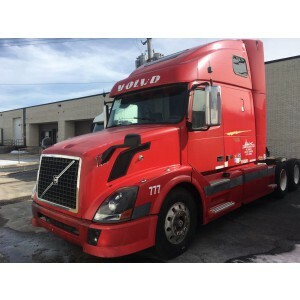 These vehicles, being the combination of power, load-carrying capacity and comfort, are all created to bring the trucker convenience and safety.